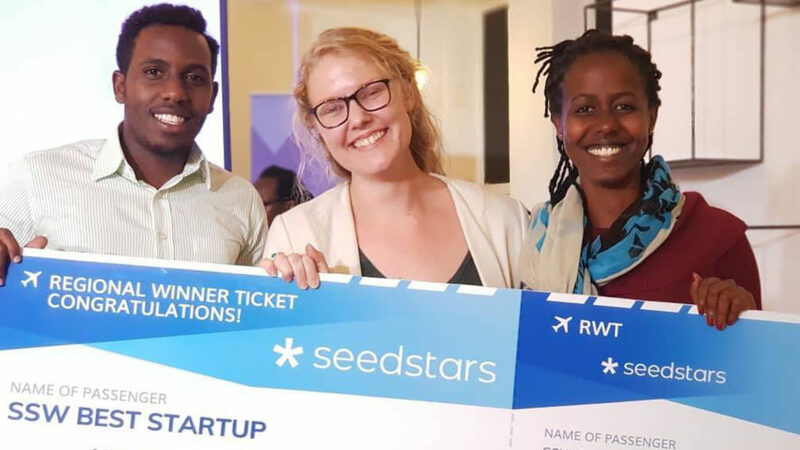 Rwandan factoring firm BeneFactors has been selected as the best startup at Seedstars Kigali, winning an opportunity to represent the country at next year’s Seedstars global Summit in Lausanne, Switzerland. BeneFactors was selected ahead of eight other startups that pitched at the event held last week Friday (20 July) in the Rwandan capital. The Kigali-based business-to-business financing company was founded last year by Olivia Zank (pictured above, centre) and Jani Moliis. The startup provides its clients with tailored working capital solutions in exchange for their unpaid invoices. 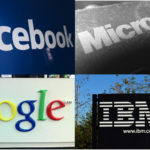 In a statement on Saturday (21 July), Zank said the startup’s team had worked hard over the past year and that it was “wonderful to see their hard work recognised”. Prior to founding the startup, Zank served as a policy adviser to Rwanda’s Ministry of Trade, Industry and East African Community Affairs in 2016 and 2017. She has also worked as an evaluation officer at the UK’s Department for International Development. By winning Seedstars Kigali, BeneFactors has secured an opportunity to represent Rwanda at Seedstar’s Africa and global summits. At the global conference in Lausanne, the startup stands a chance to win up to $1-million in funding.